Providing your child with an exemplary education is one of the greatest gifts you can give them, as the eight hours they spend at school each day greatly contribute to their intellectual and character development. In an environment where your child is able to thrive, they can realize their potential to be an inquisitive thinker, a life-long learner, and a remarkable leader, making choosing a school a weighty decision. 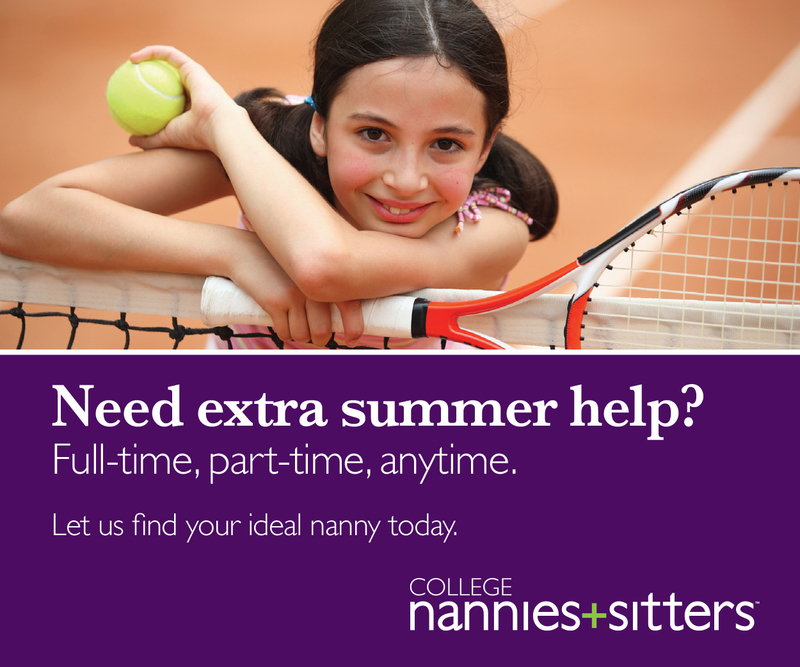 Finding the right fit for your child all depends on their needs and the needs of your family, including location, family values, tuition fees, and an endless list of other factors. Private schools can offer an incredible academic experience in a nurturing community dedicated to your child’s growth, making them worth looking into. Saint Luke’s Episcopal School Director of Admissions Margaret Ann Casseb explains that her school’s “student-centered approach allows us to meet children where they are and challenge them to reach their greatest potential. 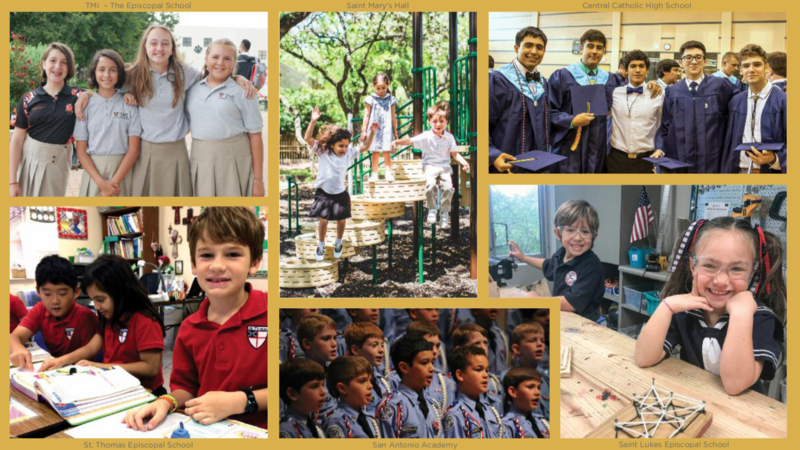 Our holistic approach and joyful learning environment develop the mind, body, and spirit of each child,” making St. Luke’s just one of many San Antonio private schools dedicated to not only educating a student, but molding a well-rounded individual. If you are currently on the school search, you may find one of the many local private schools to be a great place for your child to grow. The small class sizes private schools provide give students more individualized instruction and investment from teachers in their students on a personal basis, a preferable option for many students. Parents also benefit from a smaller community as they are afforded the opportunity to get well acquainted with faculty members, schools administration, and other families, enabling parents to play a very active role in their child’s education. Because of the small student body, private schools have a close-knit community feel that you don’t always find in other schools. 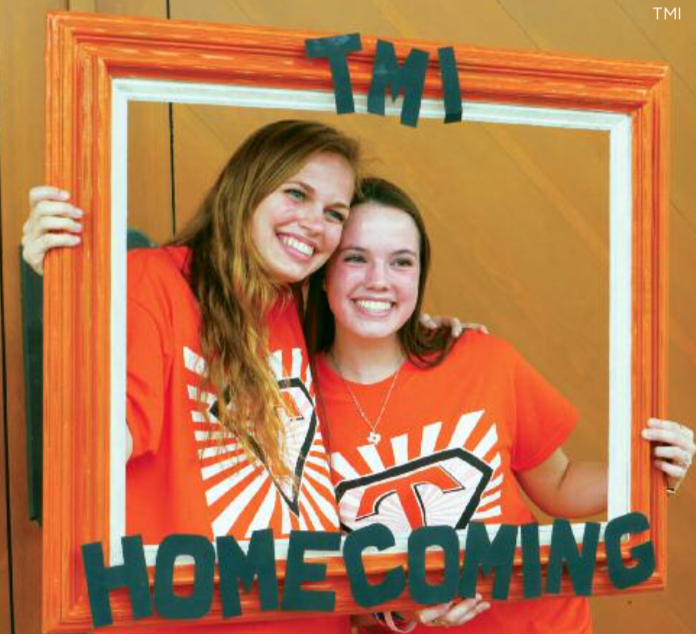 Many San Antonio private schools allow their teachers to craft a curriculum that includes all the skills they believe students need to find success at college. By offering AP classes alongside unusual course selections, students are able to keep their academic edge and also pursue unique interests under the instruction of a teacher who shares their passion. In the past school year alone our private schools have dispelled concerns of weak extracurricular programs. San Antonio Christian School’s athletic program earned the Texas Association of Private and Parochial School’s Henderson Championship Cup, a testament to the strength of their sports programs. Saint Mary’s Hall won the 2018 Texas Forensic Association State Tournament Sweepstake Award, lauding their Speech and Debate program as the finest in the state. Keystone students were awarded an incredible eighteen San Antonio Scholastic Art Awards for a variety of visual arts submissions, including several gold keys. 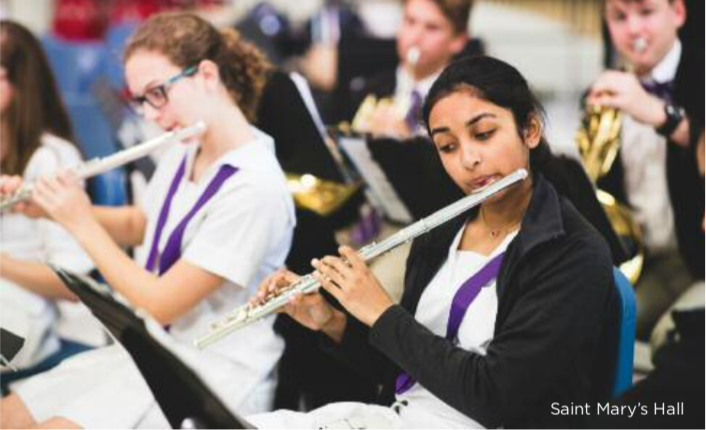 San Antonio private schools have come a long way in providing opportunities to nurture your child’s extracurricular talents. In may private schools, students enrolled in foreign language programs experience true linguistic and cultural immersion on field trips to museums or historical sites, community service projects in areas which only speak their studied language, or even trips abroad, helping bring to life their textbook lessons. In a world that is increasingly connected, the cognitive skills, communication skills, and courageous curiosity gained by being fluent in a foreign language will prove an invaluable asset for your student. Private schools also support their students in the process of seeking their dream institution of higher education. Your child’s college counselor will be dedicated to providing your him or her with ample time, whether it be spent helping them navigate the CommonApp, reading over their essays, or counseling them through identifying college and career preferences. These counselors play an integral part in supporting families through what can be an intensely emotional and stressful process and ensure that your child finds a college where they can thrive and prepare for adult life. 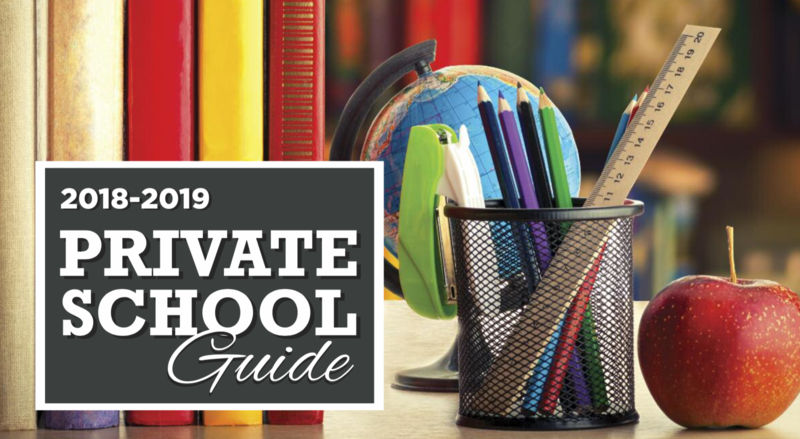 Although many parents associate private schools with a hefty price tag, these schools also cater to a myriad of families facing different financial situations. Many private institutions are dedicated to ensuring children, regardless of their socioeconomic standing, have access to an incredible educational experience by offering both financial aid and scholarship opportunities to prospective students. If you wish to send your child to private school, do not let the cost of tuition dissuade you from looking into it. Ask questions of admissions officers at the school you are looking into who may be able to provide an affordable option for your family. Each San Antonio schools offer a unique combination of programs suited to different needs and talents. No school is perfect, but by asking questions of both prospective institutions and your child, you can find one that perfectly caters to your child’s unique personality and skill set. 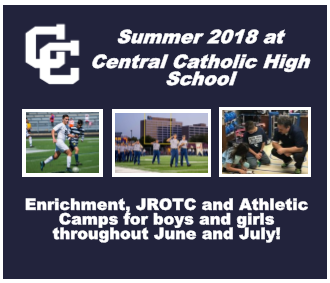 Schedule tours, meet with admissions counselors, and ask lots of questions to help you find the right fit for your child: the right school, where your child can bloom into all they are capable of, is indeed out there.